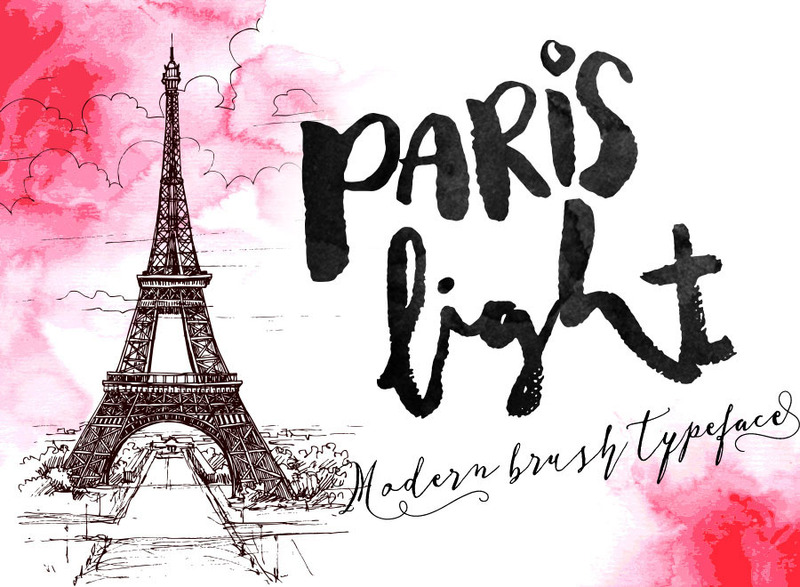 ParisLight ready to enrich your design, available in natural hand drawn looks. 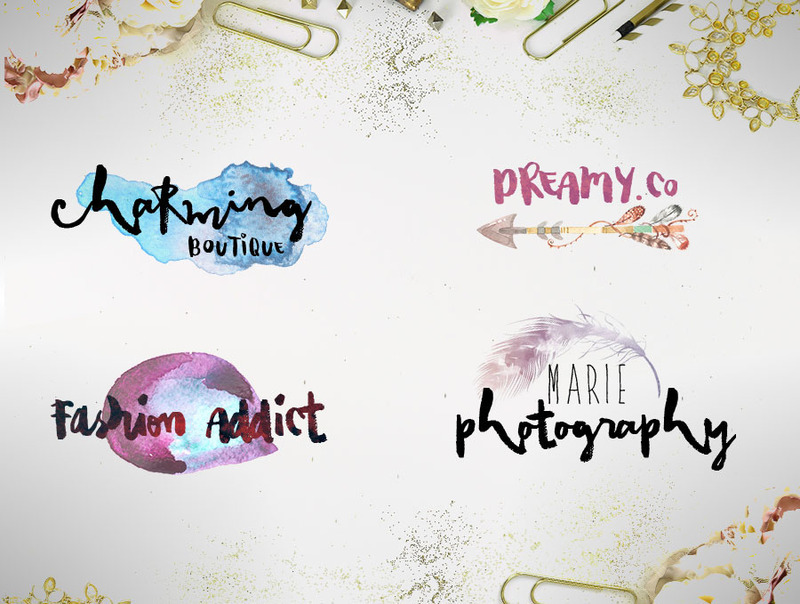 You will get some natural rough effect on this typeface. 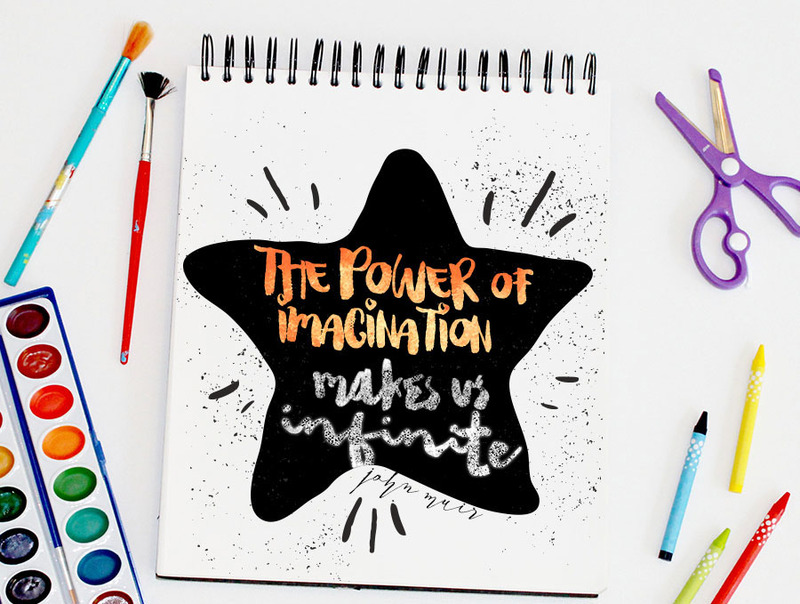 Ready to make our design trendy and eye catching. You can use this font for any design needs, such as design art quote, home decor, invitation design, any lettering needs, diary, scrapbook, book design, ready to pop up your watercolor design theme, enhance your unique craft project, poster, banner, blog design, greeting cards, tshirt design, or any purpose to make our art/design project look pretty and trendy. 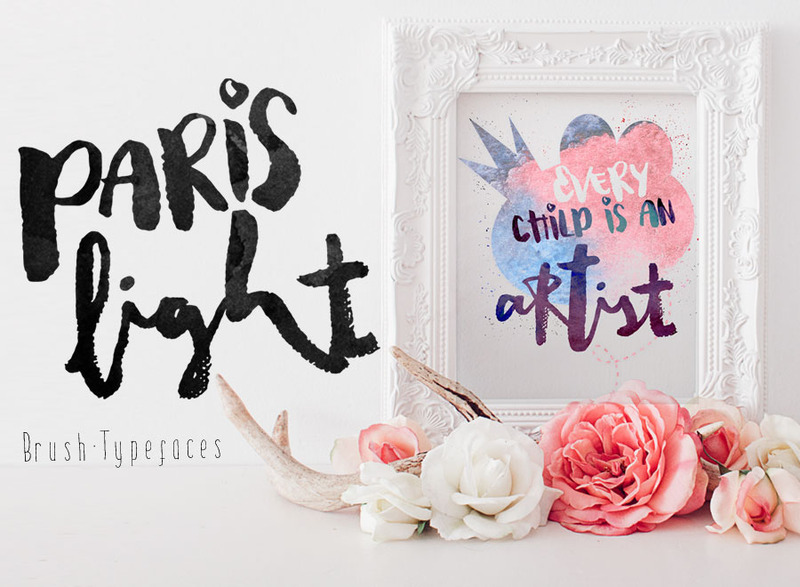 Paris Light, Abstract Modern Stylish Brush Typeface. 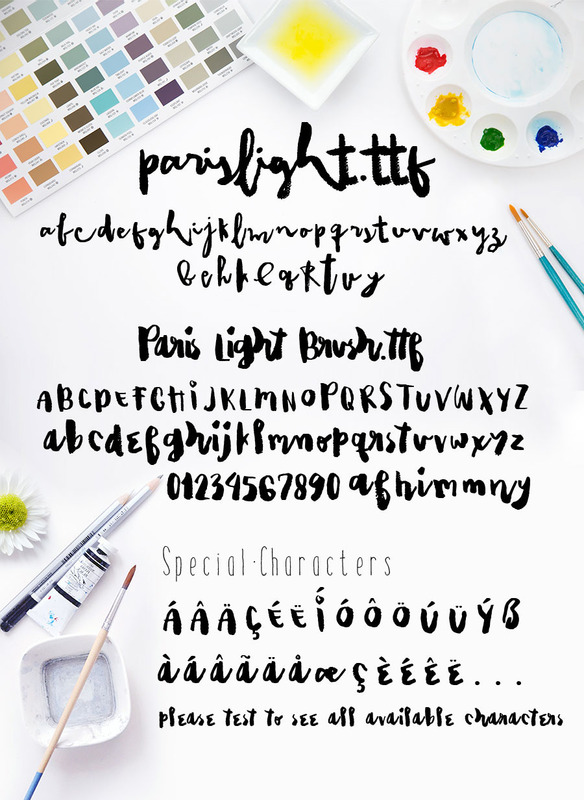 ParisLight ready to enrich your design, available in natural hand drawn looks. 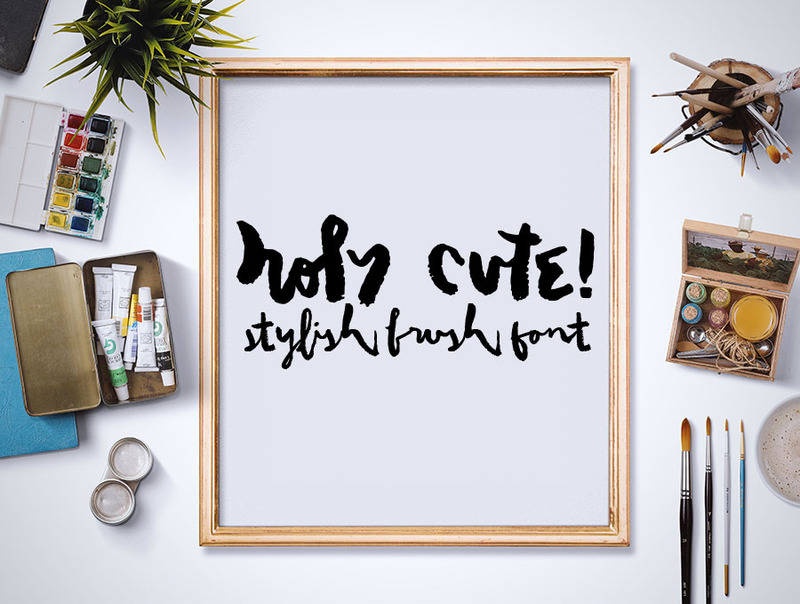 You will get some natural rough effect on this typeface. Ready to make our design trendy and eye catching.